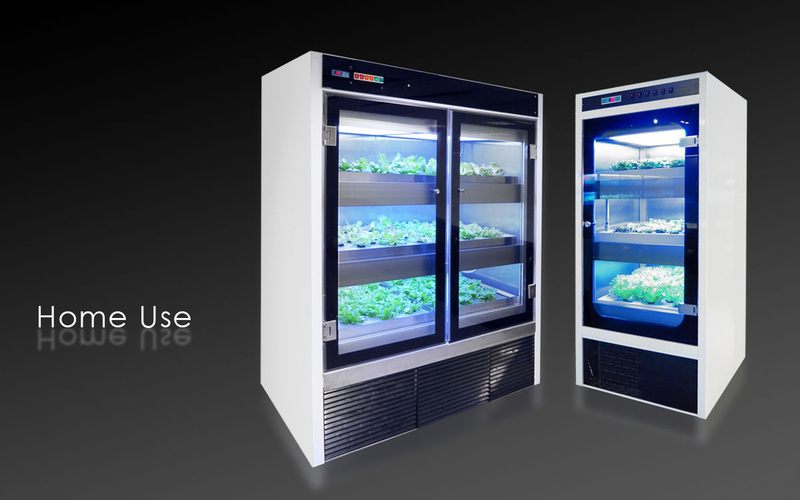 "Contamination-free" nursery box produces the healthiest vegetables. Incorporate your nursery box with your home interior design and enjoy the interaction between children and adult. High efficiency temperature control system. We concentrate on using specific light source and color temperature to create tasty vegetables that have thicker and larger leaves. Smart lighting fixures help create the best environment for photosynthesis. It has long life spands of 50,000-70,000 hours, far surpassing any other light source. Glow Angel Vegetables are far higher in nutrition compared to regular vegetables: 16 times more vitamin A, 13 times more Carotene, 4 times more vitamin E, and 2 times more vitamin C.